Register HERE for a free pass to the show! 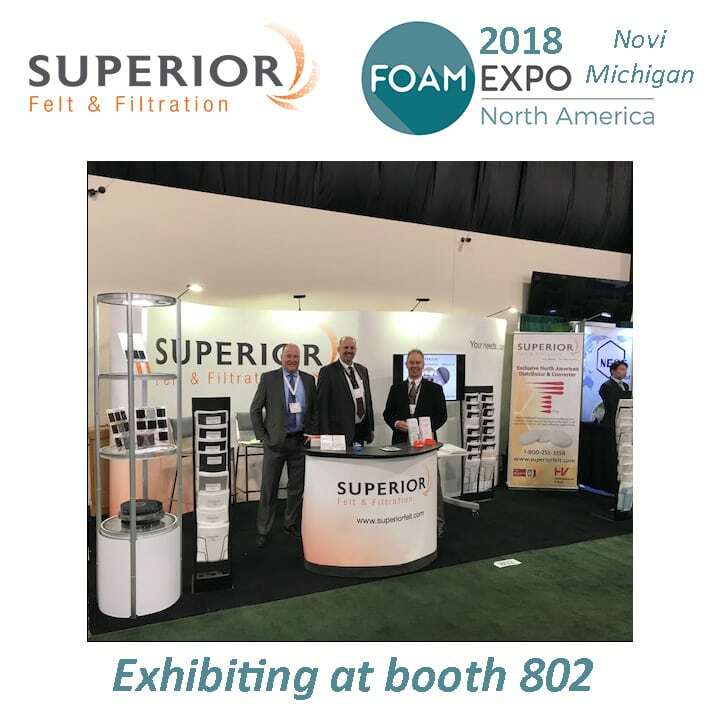 Foam Expo is for the manufacturers and buyers of technical foam products and technologies, as well as the entire foam supply chain. 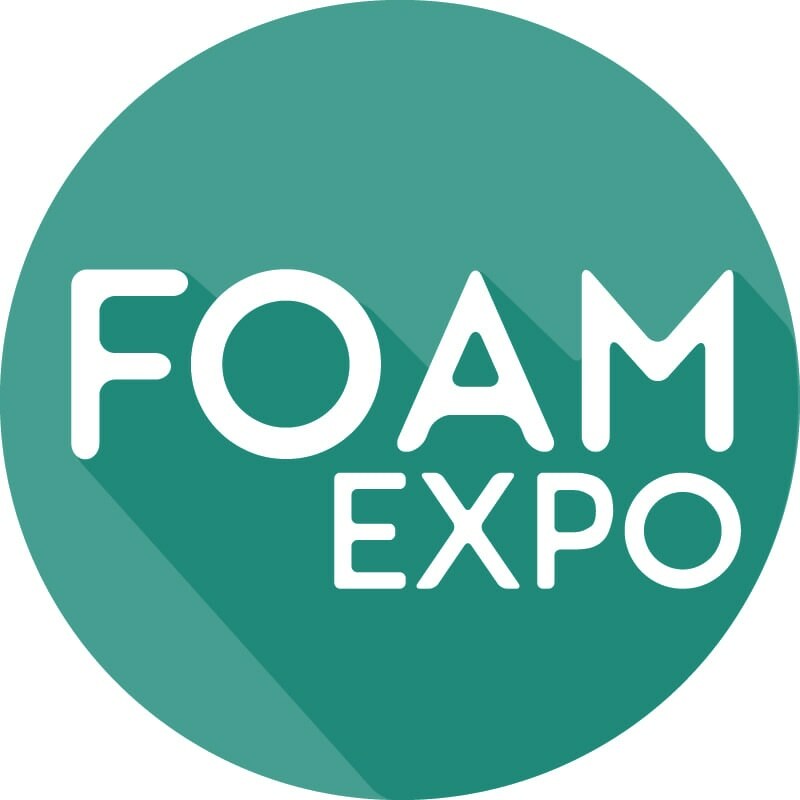 Foam Expo serves all types of foam and raw materials used in the manufacture of foam and foam-related products. 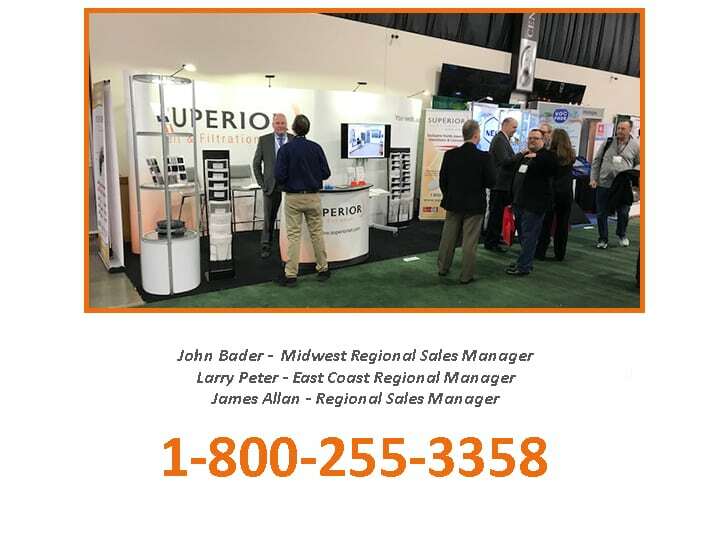 The exhibition will profile molded, rigid and flexible foam solutions utilizing materials ranging from urethanes to elastomeric materials such as rubber and PVC, as well as a range of equipment and machinery manufactuers, and foam service providers. The end result will be a single marketplace for foam manufactuers to meet with their supply chain and exisitng and potential buyers. Foam Expo will highlight the latest product applications, services and equipment from multiple sectors, including: adhesives & sealants, converting & fabricating, equipment & machinery, foam manufacturing, raw materials, recycling and testing from the following industry verticals: aerospace, automotive, construction, medical, packaging, and sports & leisure.